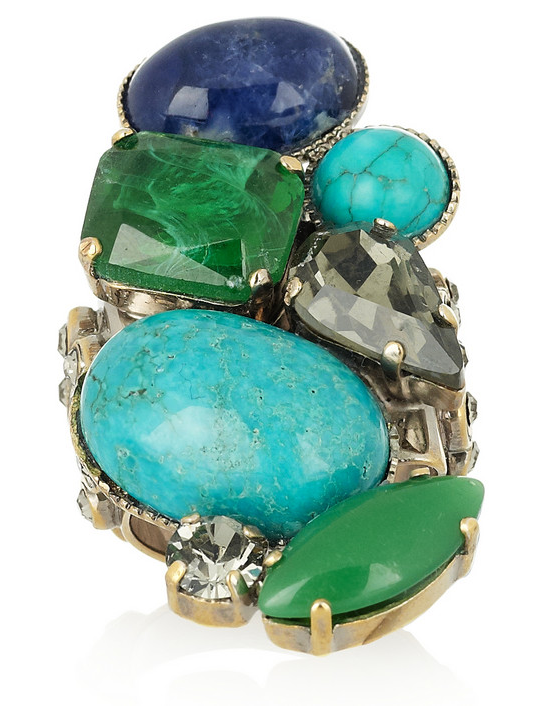 Big chunky beautiful rings are my weakness. 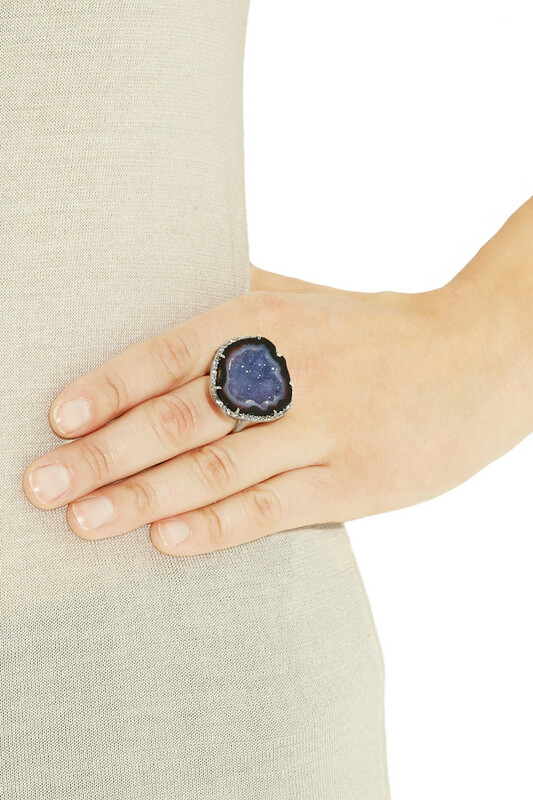 I fell head over heels for this beauty at first sight. 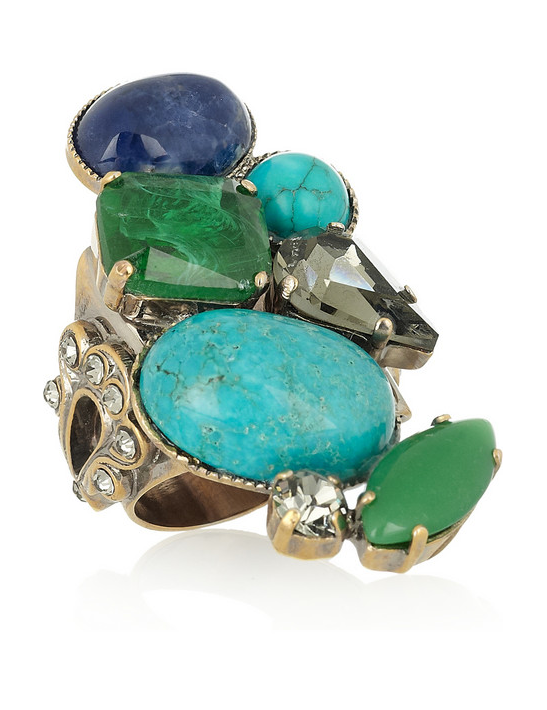 My finger is literally aching to give this treasure a home!!! 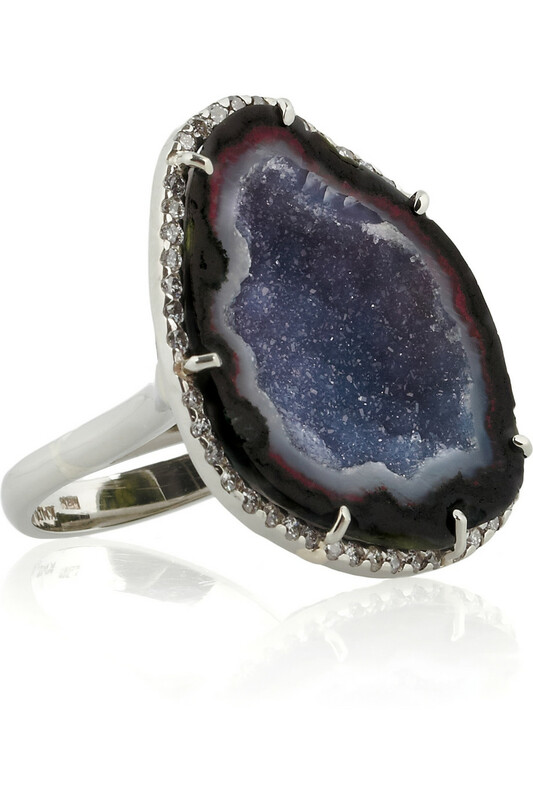 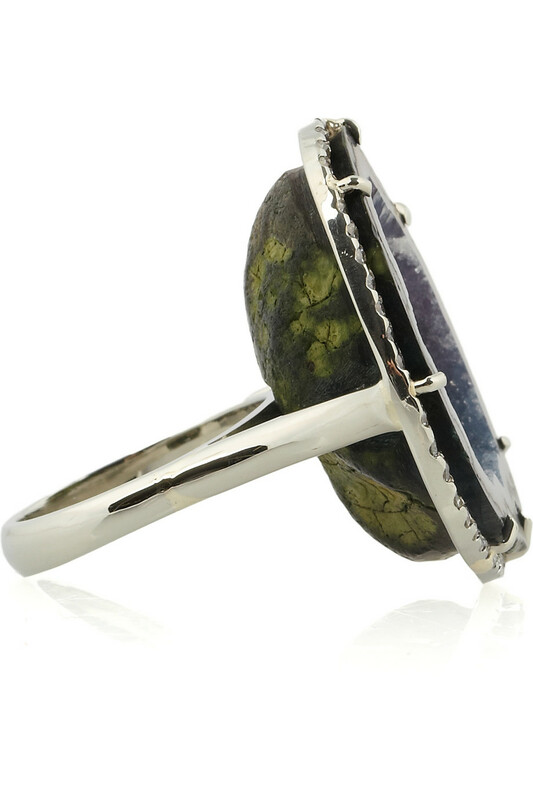 Kimberly McDonald 18 karat white gold diamond and geode ring, $7,135 here. 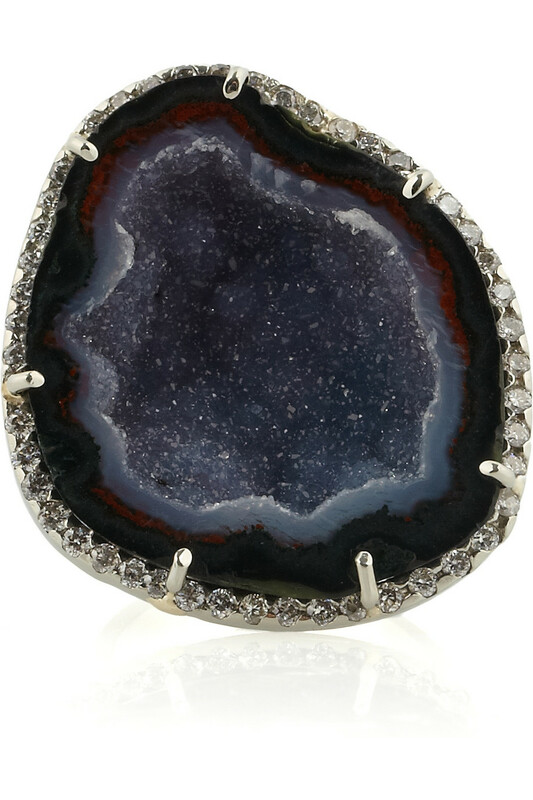 This entry was posted in Accessorizing, Instantaneous Obsession!, Jewelry, Style and tagged 18 karat, diamond, geode, Kimberly McDonald, rings, style, weaknesses, white gold on June 5, 2012 by thelookbookphilosophy.